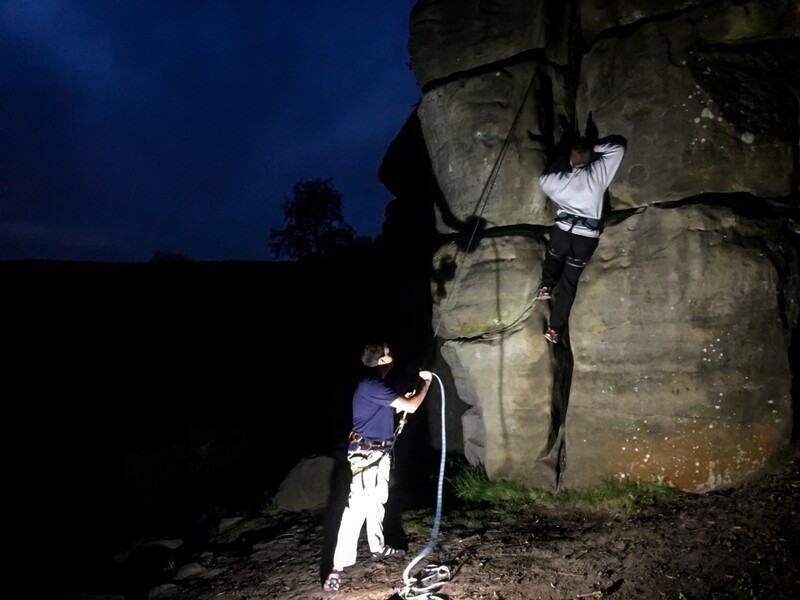 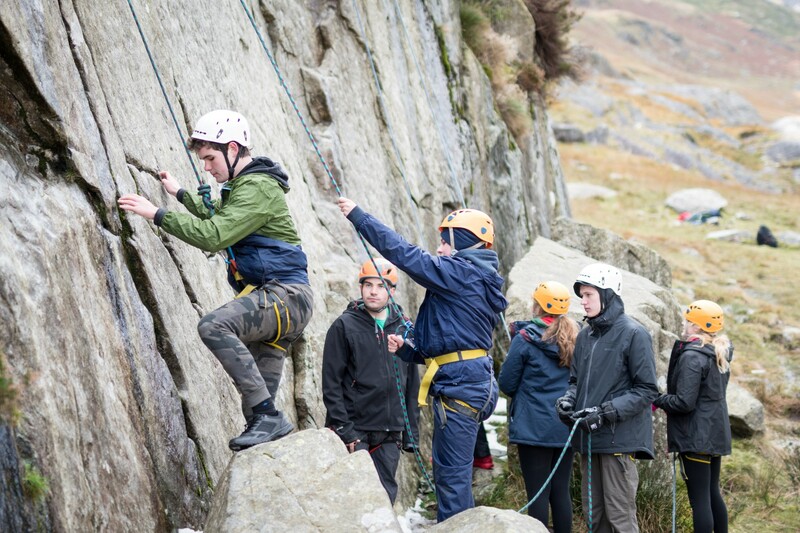 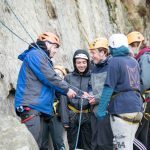 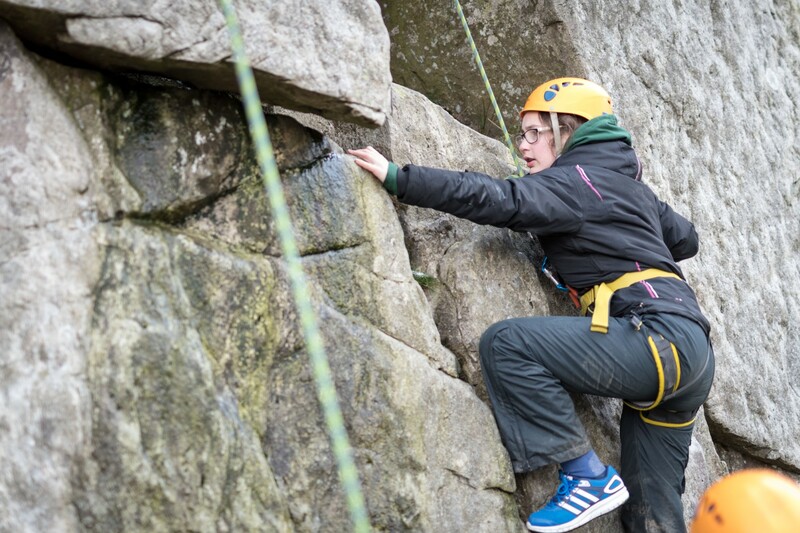 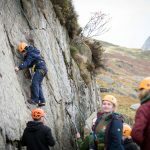 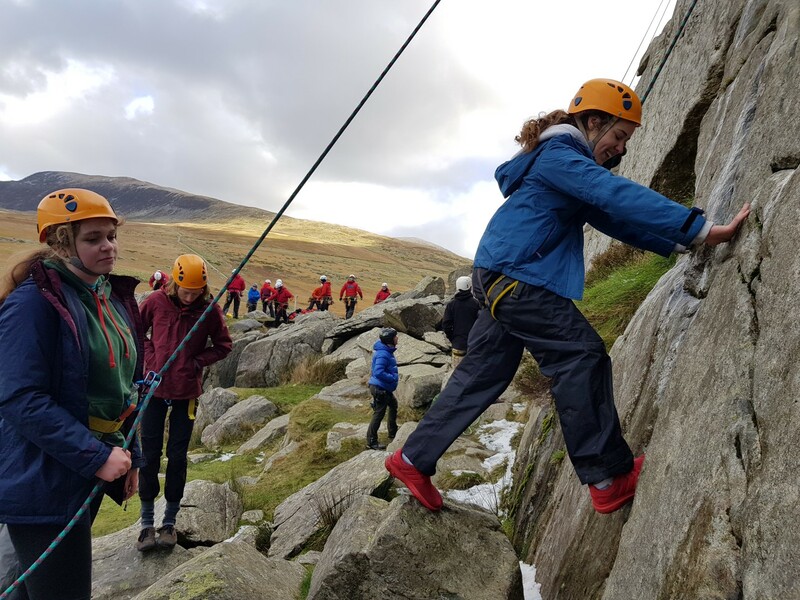 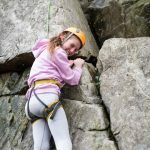 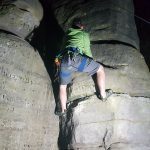 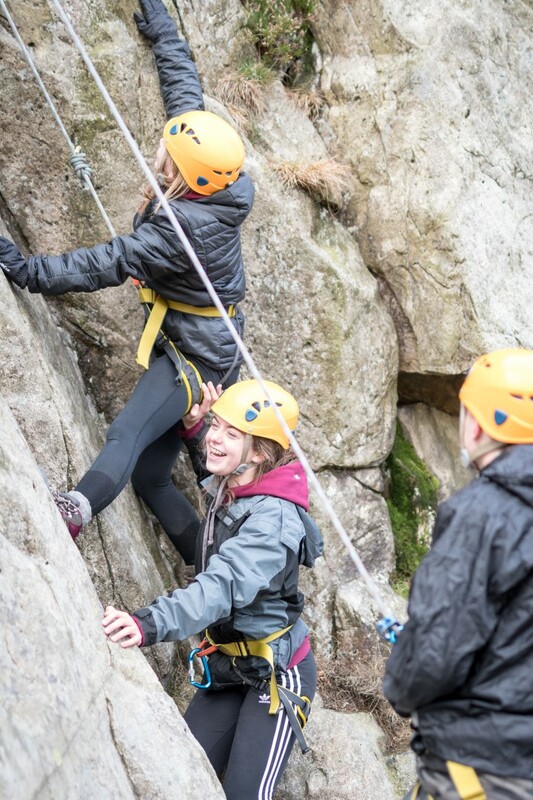 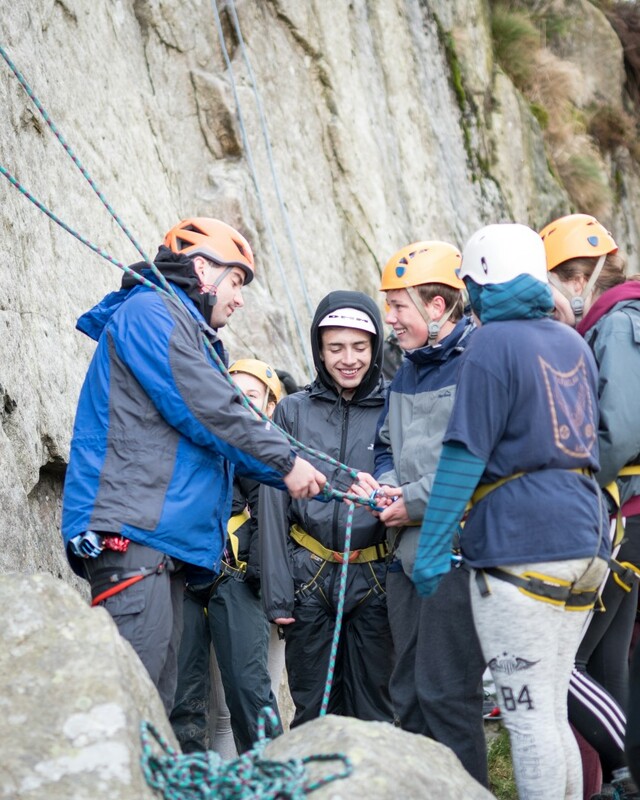 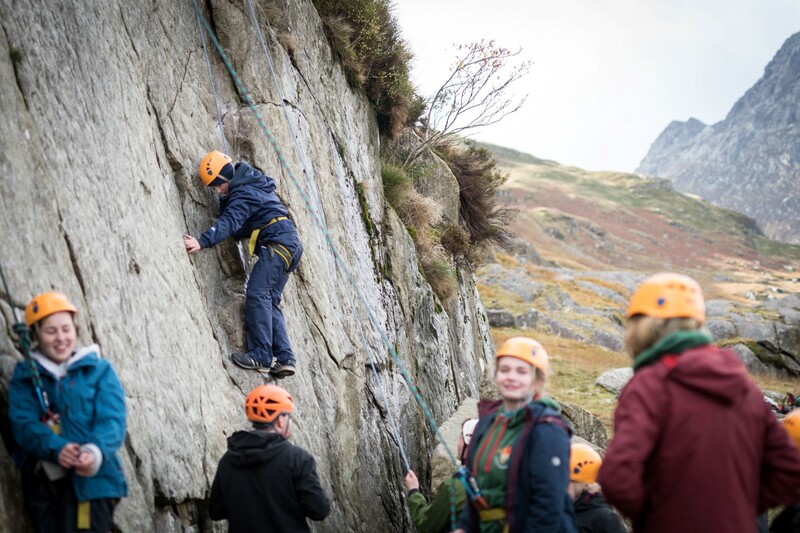 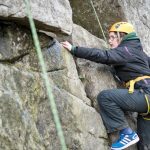 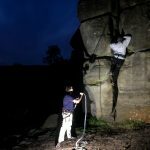 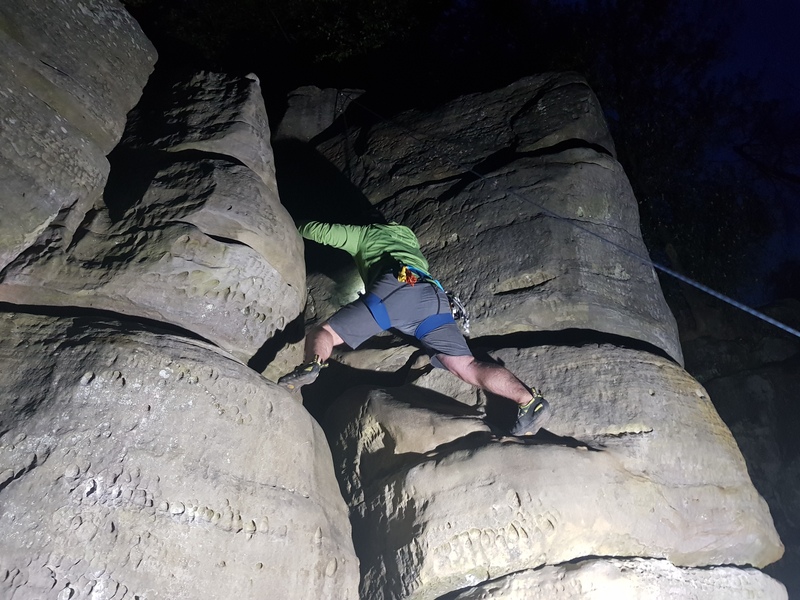 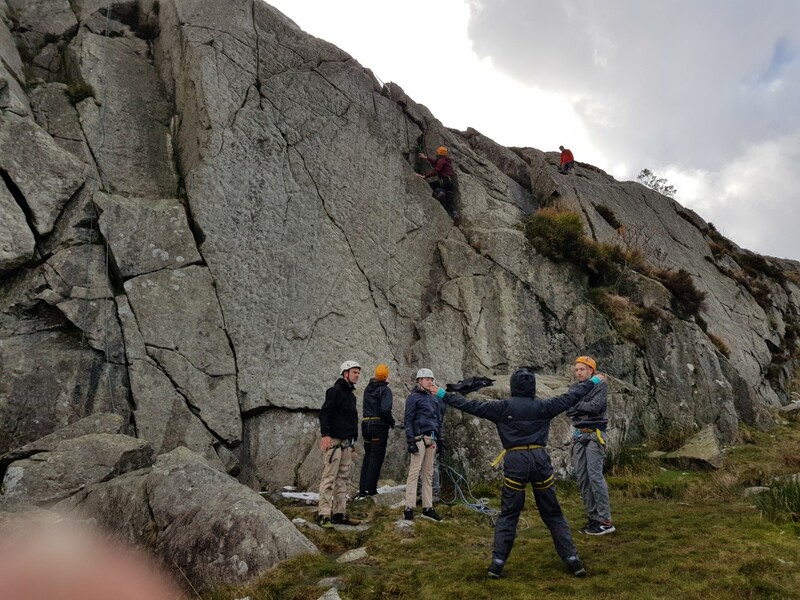 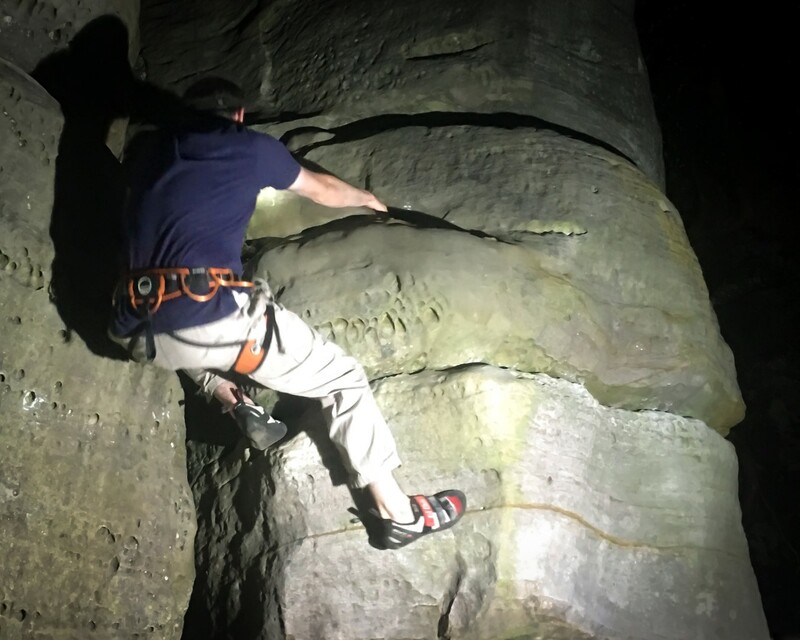 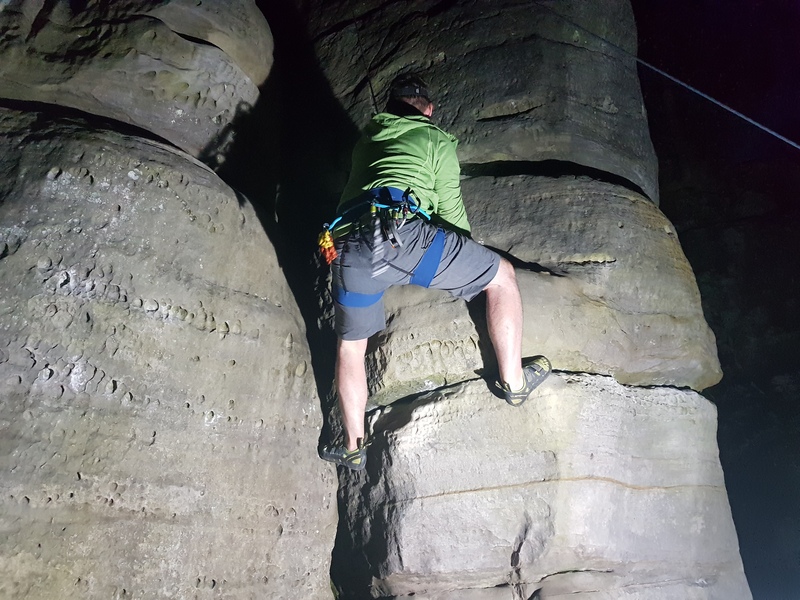 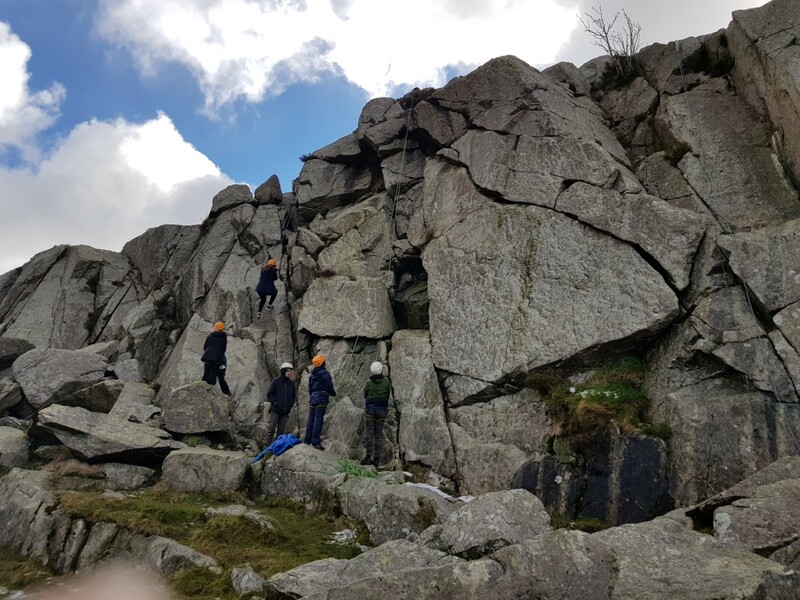 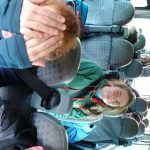 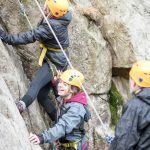 From Thursday 25th October to Sunday 28th October, 19 Explorer Scouts and 3 Scout Network from across Crawley District were hosted by Drake Explorers at their annual mountain activity weekend staying at a bunk house in Cynwyd, North Wales. 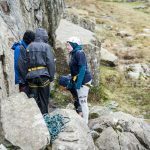 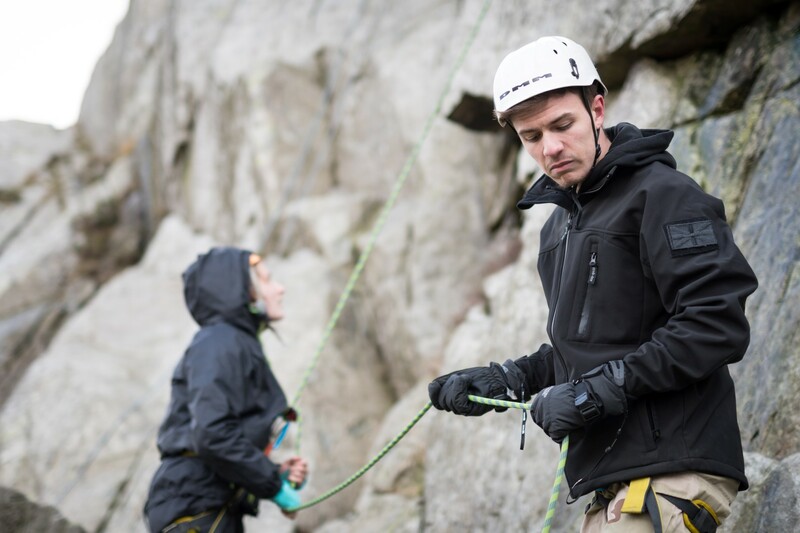 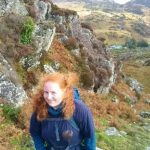 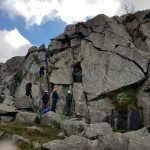 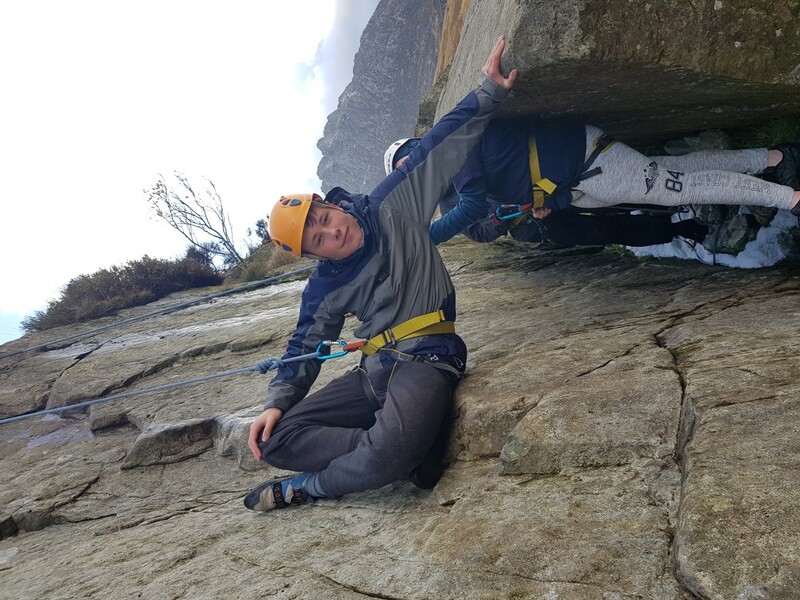 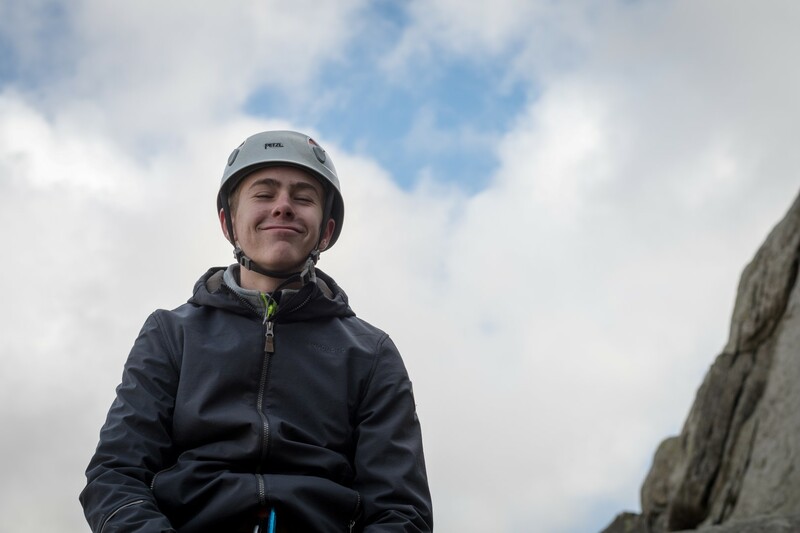 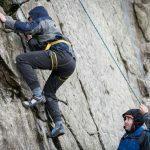 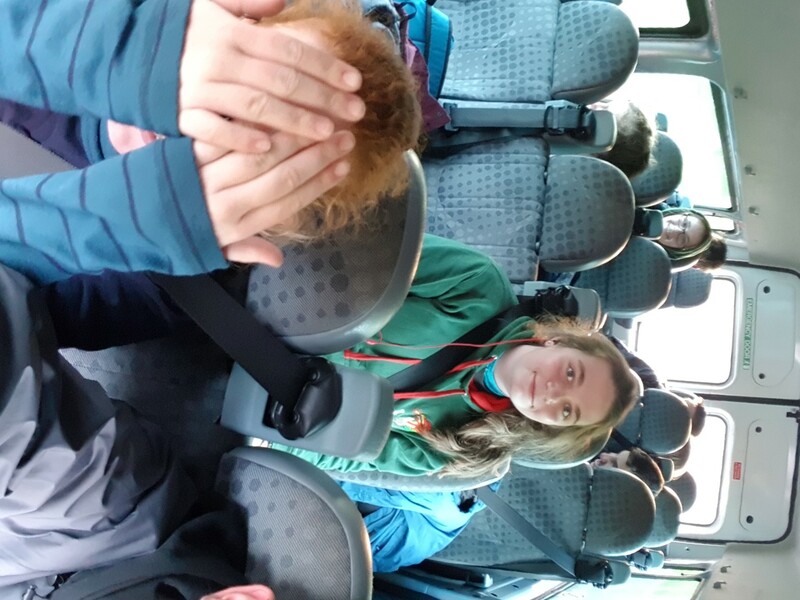 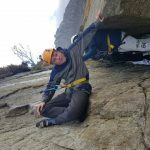 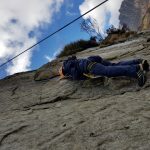 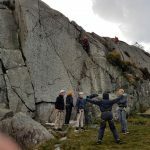 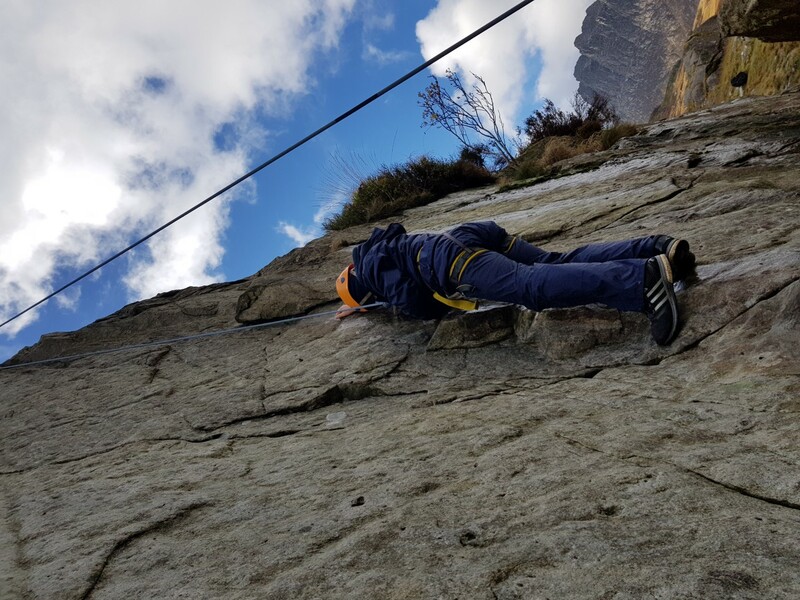 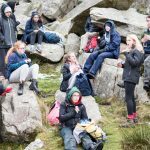 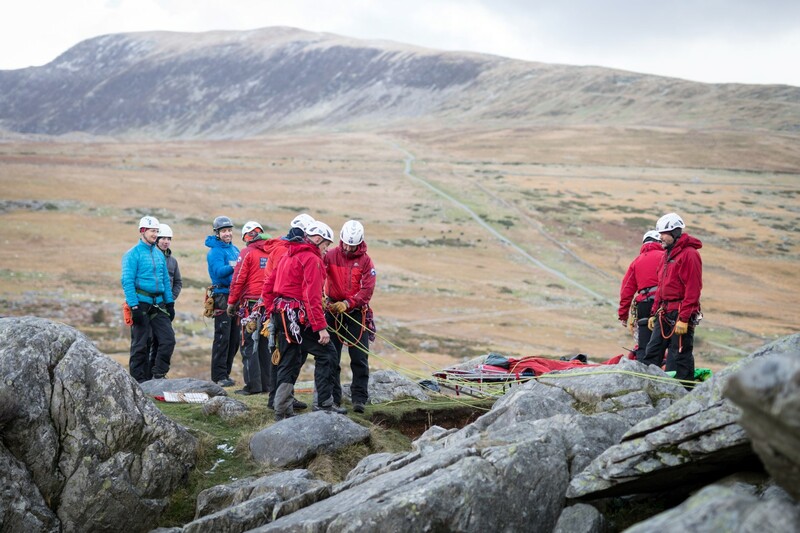 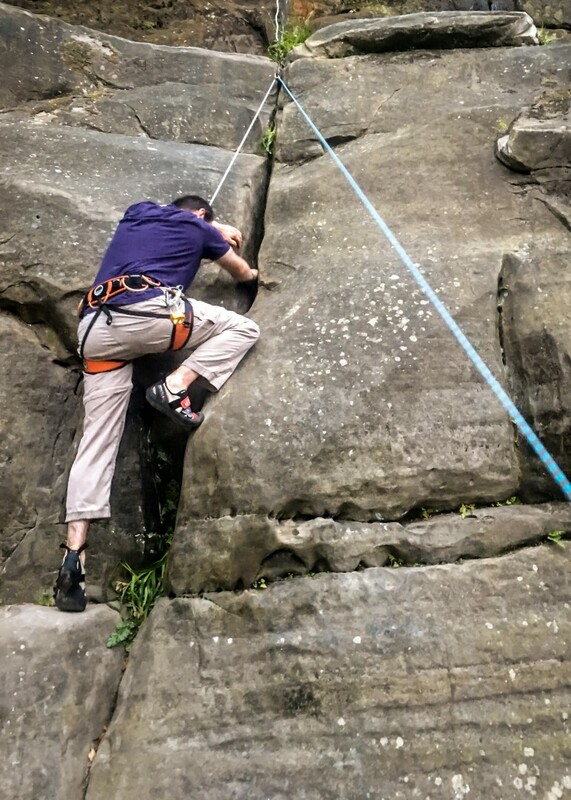 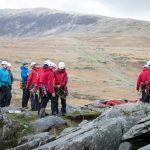 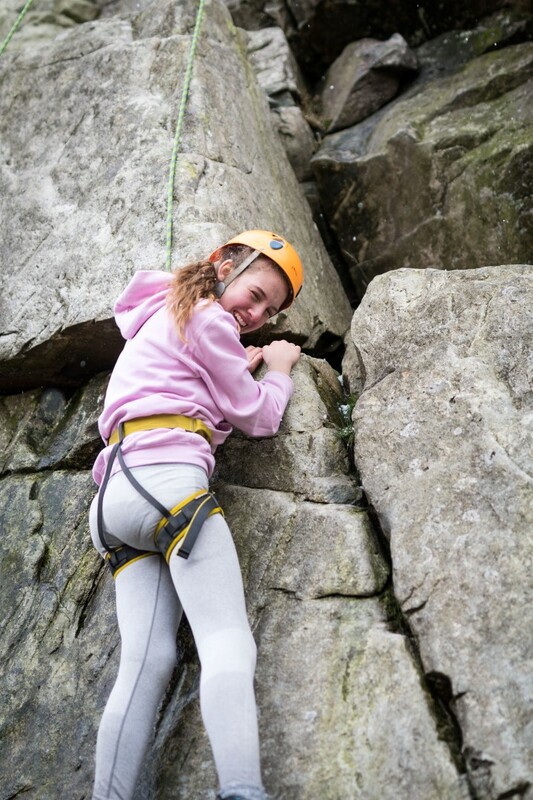 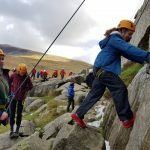 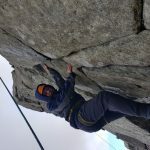 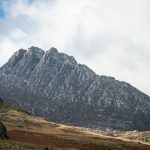 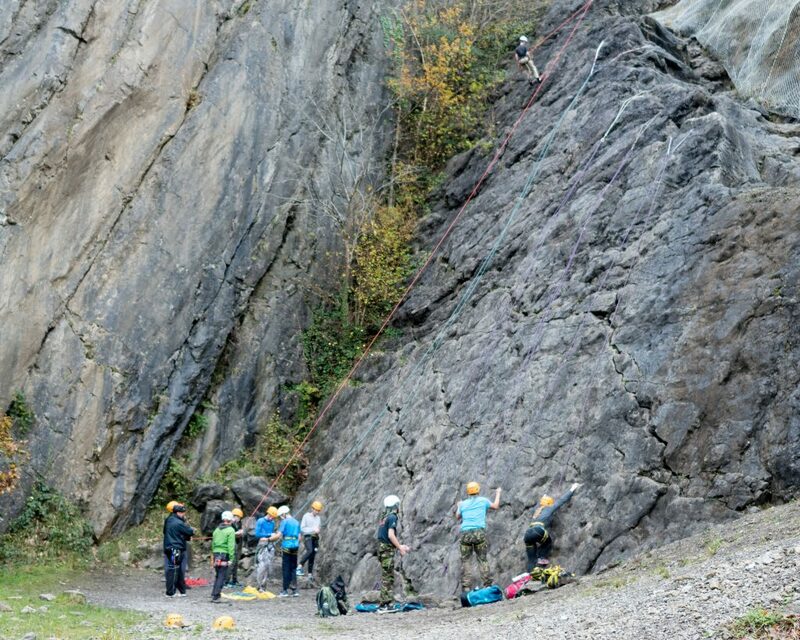 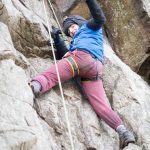 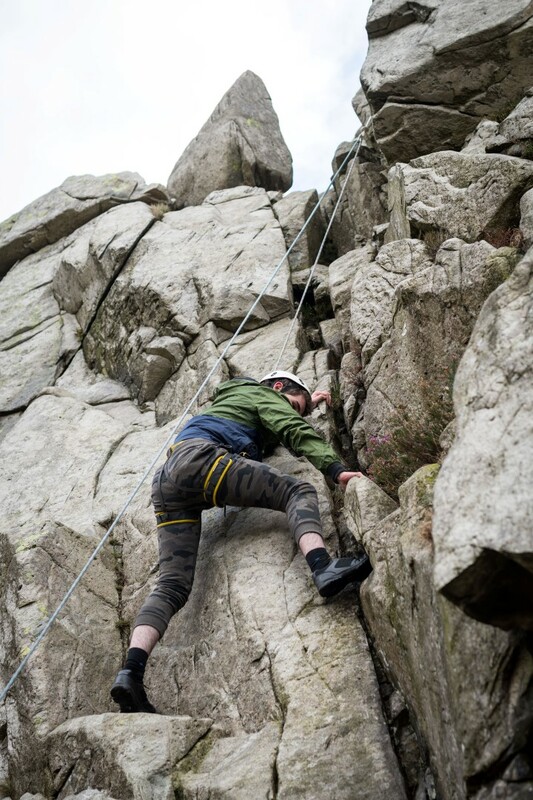 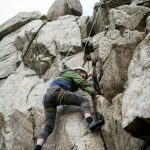 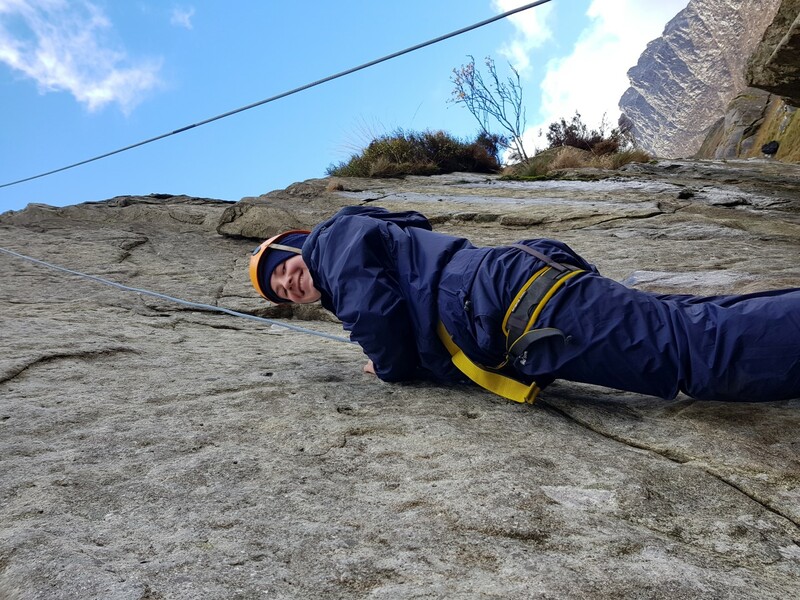 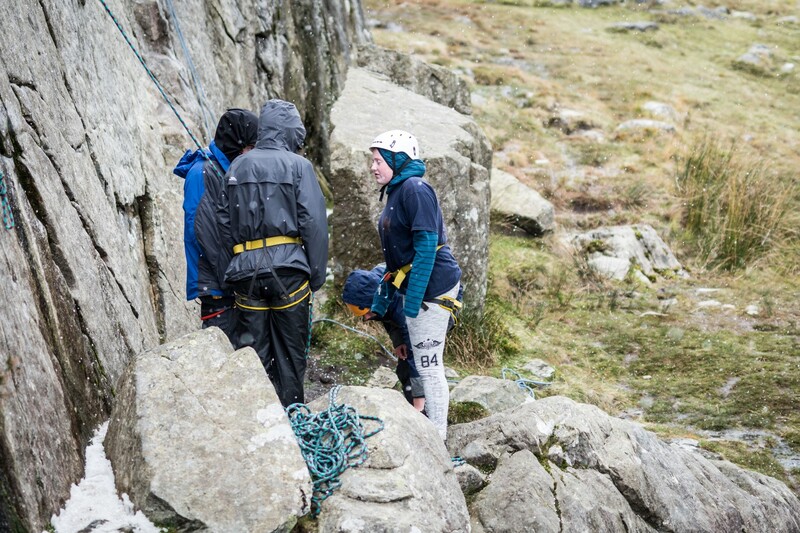 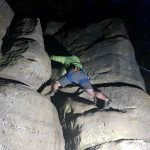 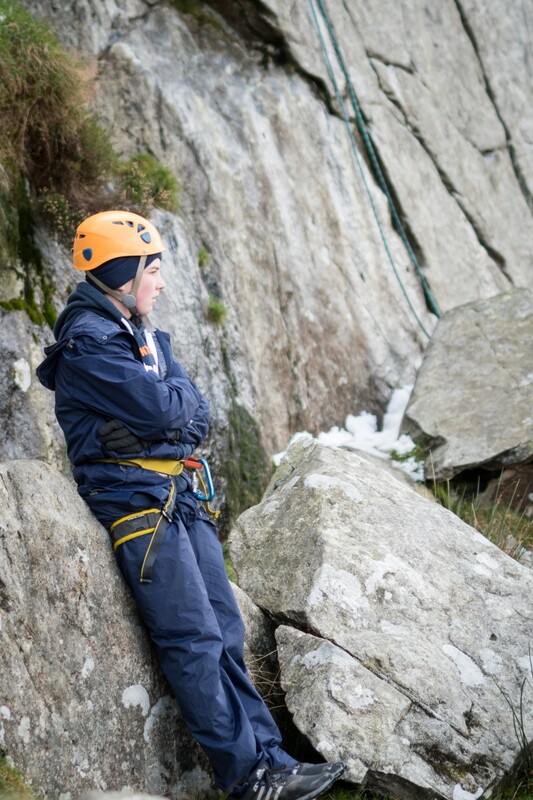 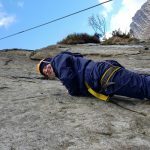 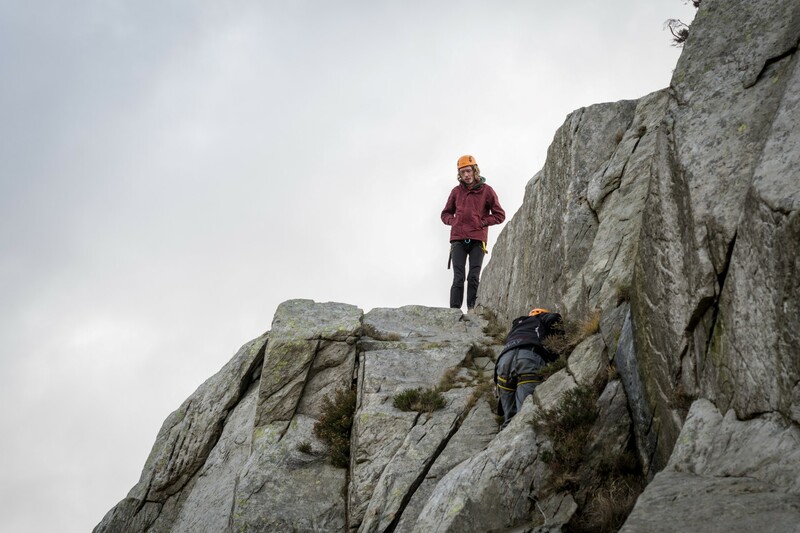 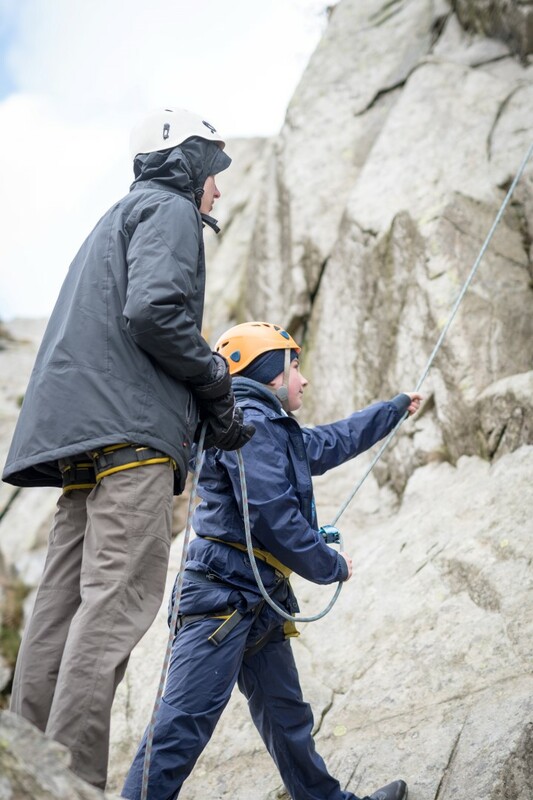 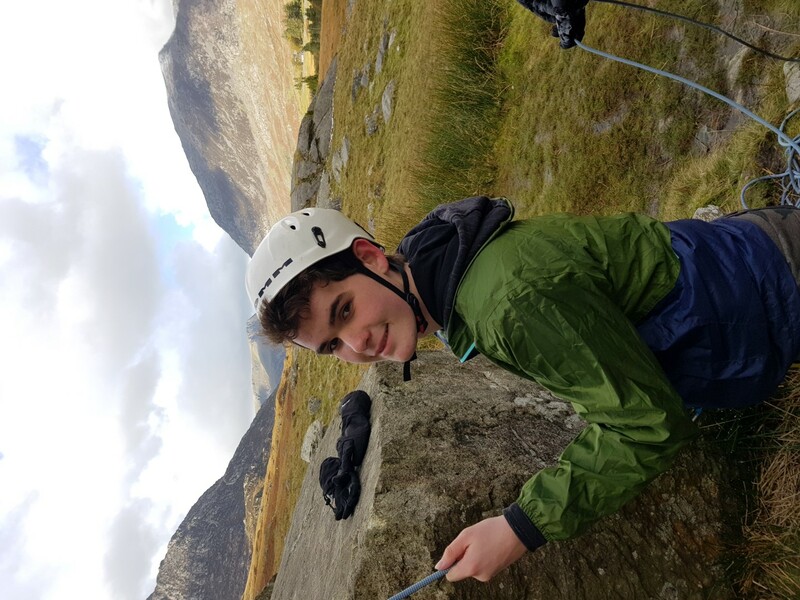 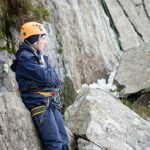 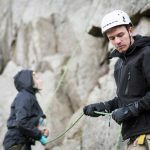 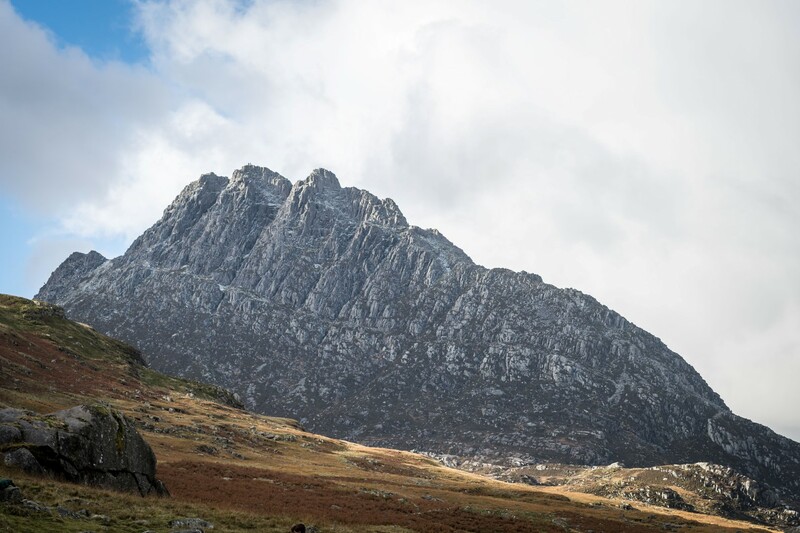 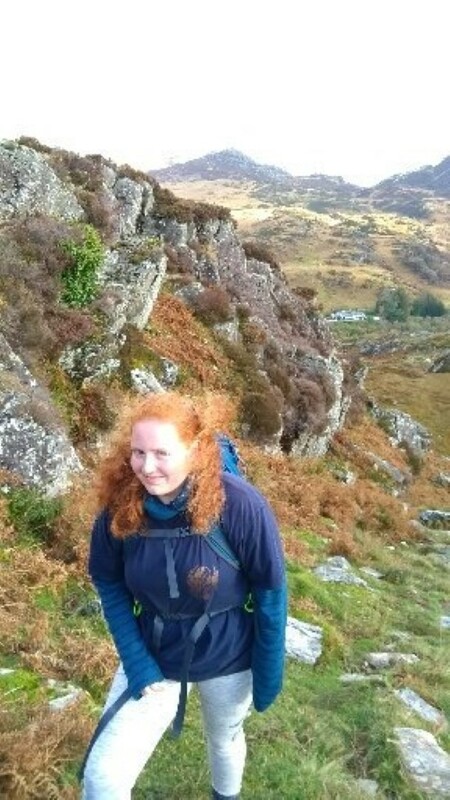 Participants spent 3 days walking in the mountains, including Snowdon (the highest peak in North Wales) and rock climbing which was provided by two West Sussex Scout Instructors (Sean and Tim). 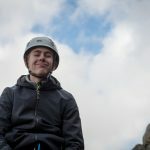 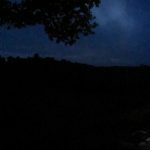 A selection of photos from the weekend are available below.